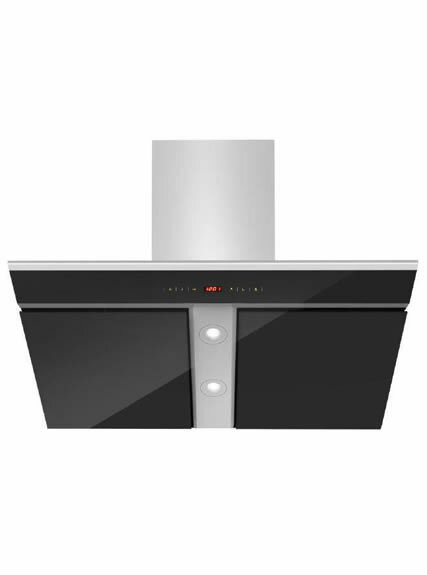 Side suction extractor hood, a household appliance that hangs above the cooking stove in the kitchen, facilitates to remove hazardous fumes, grease, smoke, odors and steam from air and protect users from inhaling toxic gases. 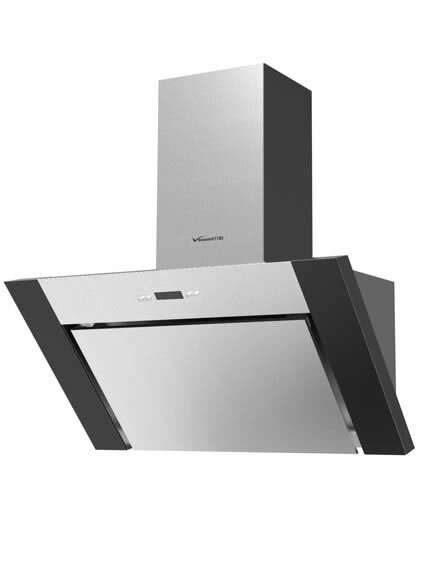 Range hood needs regular cleaning to prolong its working life. 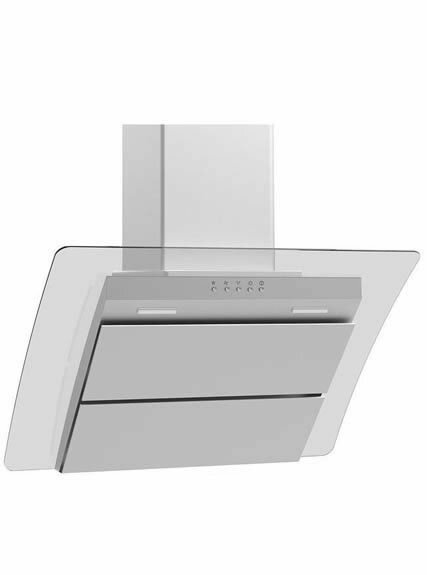 As a recognized China extractor fan manufacturer in China, our extractor fans are widely used in household and restaurant, etc.Structure: Side suction extractor hood consists of outer casing component, filter component, vent fan component, electronic control component and air outlet component. When started, the wind wheel of extractor fan will roll with high speed, making a negative air pressure in a certain space above the cooking stove. Then lampblack and gas will be extracted into the exhaust hoods. Filtered by the oil screen, lampblack and gas are separated for the first time. Then they enter inside the air flue and are separated for the second time by spinning of the impeller. Lampblack and gas in the wind box solidify into oil drops by the centrifugal force. At last, they are collected in the oil cup and the gas is exhausted through the fixed passage. 1. 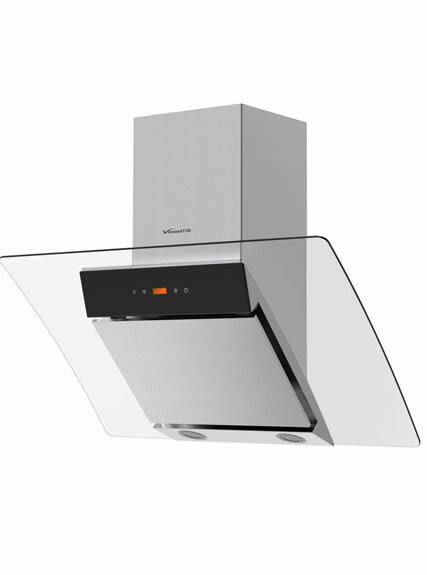 Extractor fan adopts stainless steel and tempered glass which is attractive and clean. 2. Side suction extractor hood matches with the cabinet well. 3. It is with 5 layers of aluminum meshes, excellent in filtering the lampblack and easy to clean. 4. It has large suction scope which can fully exhaust lampblack, and keep it with high performance. 5. It is with two pole motors. 350 m3/h extraction rate supplies clean air when cooking. 1. Our extractor fans are modern, fashionable and advanced. 2. Material: high quality steel-430#, 201#, 304#, etc. Technology: laser welding and stored energy welding. 3. 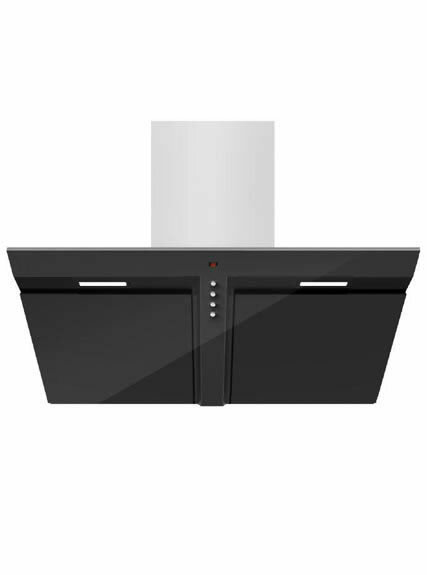 With CE certification, we can ensure our side suction extractor hoods are of high quality . 4. With customers all over the world, we provide you with convenient and considerate support and service.